 The Quebec Community Groups Network welcomes the opportunity to continue contributing to the conversations on modernizing Canada’s Official Languages Act. Our organization and other community leaders have been actively engaged in discussions to modernize the Act for a number of years, including Parliamentary Official Languages Committees studies, consultations with the Commissioner of Official Languages, and close coordination with Francophone communities outside Quebec. 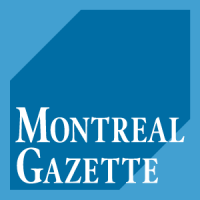 The vitality of the English-speaking community of Quebec does not threaten French in Quebec. The guiding principle of the Official Languages Act must be the equality of status of English and French. The Act must categorically guarantee this equality of status in all institutions subject to the Act across Canada. Substantive Equality: In its implementation, the Act must enable adaptation to the specific contexts and needs of the different official language minority communities. Capacity, Consultation, and Representation: The Act should provide for robust, mandatory, and properly-resourced consultation at all levels, including a formal mechanism for consultation at the national level. A modernized Official Languages Act must include a guarantee for equity in services and a work environment where linguistic minority employees are welcome and able to work and advance in their official language. What is the Official Languages Act and what is its purpose? The Official Languages Act provides the framework for much-needed financial support for the community’s institutions and networks in a variety of sectors including the economy, education, immigration, justice, health and translation. The Official Languages Act applies to federal institutions, including the Parliament of Canada, Crown corporations (such as VIA Rail and Canada Post) and federal departments. 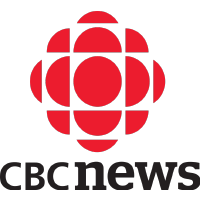 It also applies to certain organizations, such as Air Canada, CN and NAV CANADA, that retained their language obligations after they were privatized. If you wish to express your opinion or are unable to attend the consultations live, you can find more information and a live-stream on the Government of Canada’s website. Have questions about the Official Languages Act? Contact Stephen Thompson, Director of Government Relations, Policy and Research. 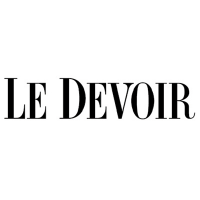 Pendant plus de trois mois, Laura Lussier et Shaunpal Jandu parcourront le Canada d’Est en Ouest, à bord d’une caravane, pour parler des langues officielles et de la dualité linguistique. La ministre du Tourisme, des Langues officielles et de la Francophonie, Mélanie Joly, a annoncé, ce lundi matin, à l’Université d’Ottawa, le début des consultations sur la modernisation de la Loi sur les langues officielles. 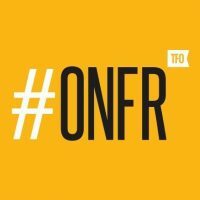 Ottawa lancera officiellement ce lundi un processus visant à moderniser et à « renforcer » la Loi sur les langues officielles pour qu’elle soit de son temps, et ce, à l’heure où les minorités francophones sont victimes « d’attaques frontales » dans certaines provinces. La ministre des langues officielles, Mélanie Joly, a annoncé le lancement d’un examen de la loi lors d’une assemblée publique à l’Université d’Ottawa, lundi matin. The federal government is launching a review of the Official Languages Act, saying it is time to modernize the decades-old law.